Having already booked a family trip to America for the millennium, I began looking into pet care and dog sitting and was immediately struck by the lack of alternatives to traditional kennelling. 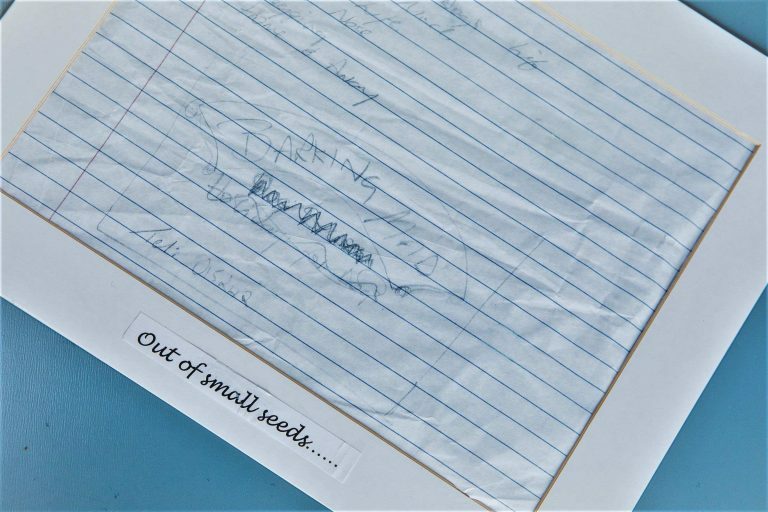 Research showed that there was a demand for something different and so I set about creating a whole new concept. 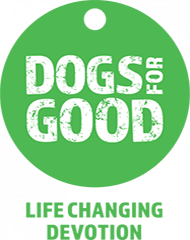 Barking Mad was launched in Kirkby Lonsdale, Cumbria in May 2000, as an alternative to kennels. The original business was an instant success and within a year I was looking to expand nationally with my route to market via the franchise industry. It took 18 months to get the business ready for launch, and I haven’t had chance to look back since. We were proud winners of the HSBC & British Franchise Association (BFA) Franchisor of the Year 2013 for the support we provide to our franchise network. HSBC & BFA Franchisee of the Year Micro Business 2014 and overall BFA Franchisee of the Year winner 2014. At the end of 2016 we won the #GrowingBusinessAward from Real Business in association with Amazon and the CBI. We are also regularly shortlisted for many other awards which recognise our business growth, innovation and brand leadership. I put our success down to the strength of our brand, the simplicity of the business model and our determination to become synonymous with professional pet care. 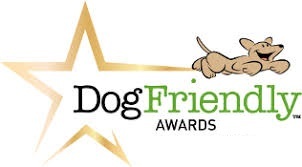 On a personal note, I am continually rewarded by how many lives have changed positively as a result of Barking Mad, including those of our customers, their dogs and our totally dedicated and wonderful host families. 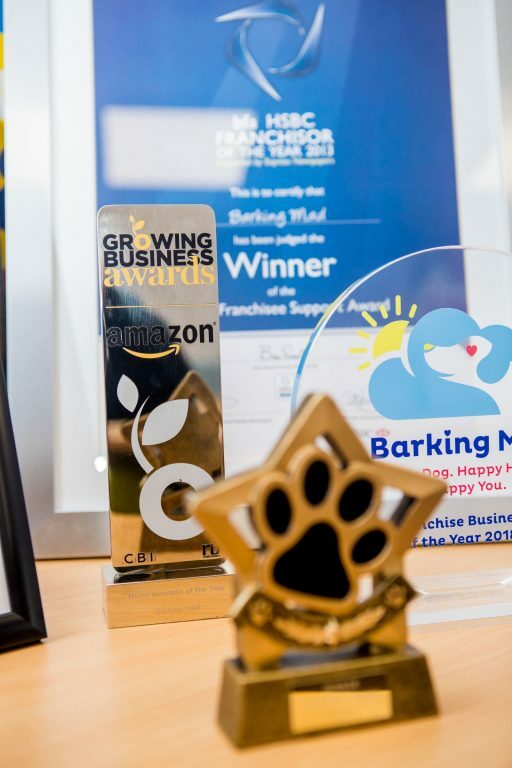 We’ve seen lives change beyond all recognition for those who’ve joined our business to become Barking Mad Franchise Owners. The support team at our Head Office has grown beyond all recognition and we were delighted to become part of the Franchise Brands group plc in 2016 which is taking Barking Mad to bigger and better places. Today Barking Mad is a robust business which has continued to grow, even during the recession. We’ve received some amazing PR including interviews with Chris Evans, News Night, BBC Working Lunch, The Daily Mail, The Mail on Sunday, The Express, The Guardian as well as several glossy magazines.